We'd love to hear from you. Feel free to send us your ideas, thoughts or suggestions. Thanks for your feedback - your message has been submitted, but we don't trust the internet entirely, so if you have not heard back from us in a few days, please telephone. Our team is dedicated to presenting great music. Your input means a lot to us. a turn-key operation and a recipe for success. Classical musicians who care about every project — strings, flutes, oboes, clarinets, bassoons, horns, trumpets, trombones, tubas, percussion, harpists — anything from string quartet to full symphony orchestra; ukulele, bagpiper, even the occasional glass armonica. 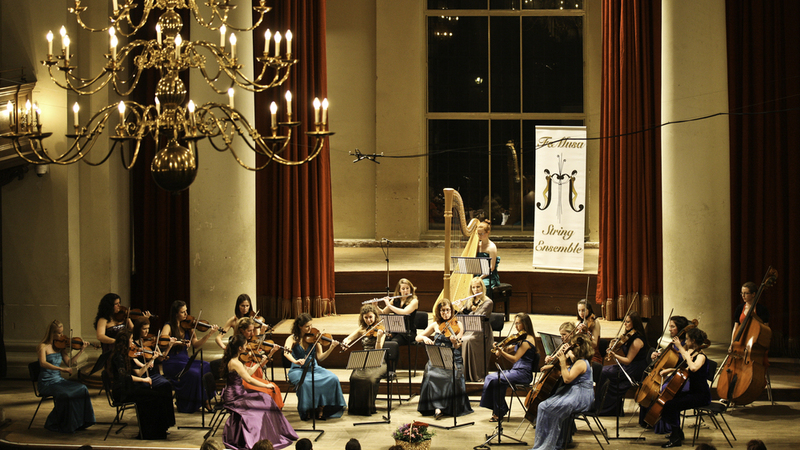 Proudly introducing FeMusa, an international chamber orchestra of talented female musicians; the first of its kind in Britain since the 1950’s. 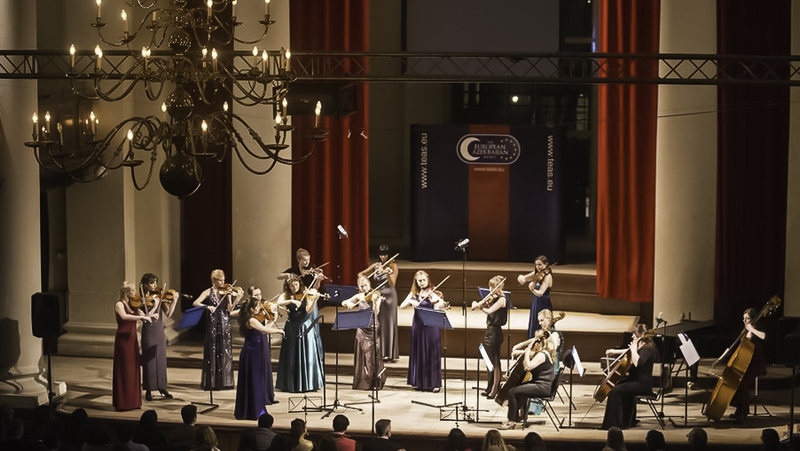 With historic, outstanding performances in London, Paris, Baku, and Oman, these musicians combine technical prowess and panache with classical style and elegance. 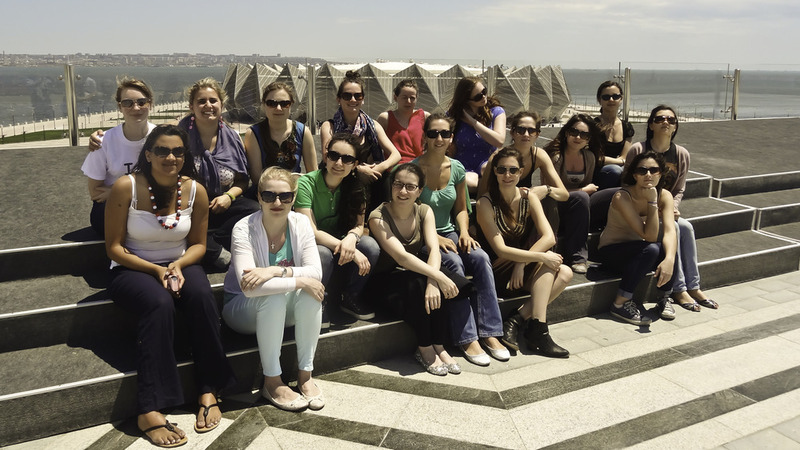 From diverse countries and backgrounds, FeMusa musicians embrace multicultural music alongside traditional western repertoire, showcasing rare or lesser-known pieces, as well as work by living composers, bringing a fresh aspect of world music to the classical stage.